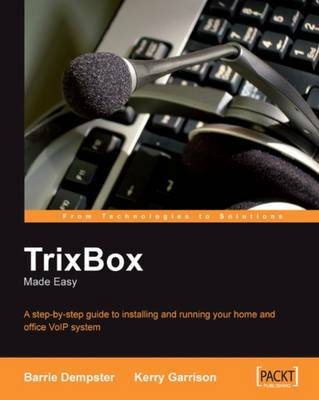 Because the book covers the concepts and practices of both telephony and Asterisk, it is suitable for both professional and home users with no prior telecom experience. It's ideal for any user wishing to set up a telephony system for individual or small business usage. No previous knowledge of Trixbox or networking is required, although some basic knowledge of PBX and Linux would be an advantage.